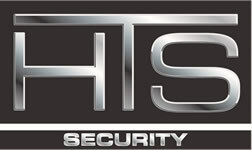 HTS Security installs and services security systems in Stillwater, MN. We service the entire Twin Cities and surrounding areas, as well as western Wisconsin. HTS offers basic to sophisticated alarm systems, camera/surveillance systems and access control. 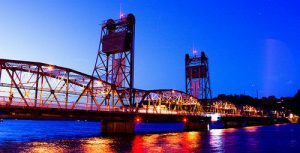 Stillwater is a city in Washington County, Minnesota, directly across the St. Croix River from the state of Wisconsin. The population was 18,225 at the 2010 census. It is the county seat. Stillwater is part of the Twin Cities Metro Area.